Wallace is one of the most fascinating towns in the state. 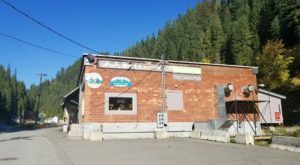 Not only is it fantastically rich with history, but there’s some seriously kooky places here that are truly one-of-a-kind. After all, Wallace is considered the center of the universe! 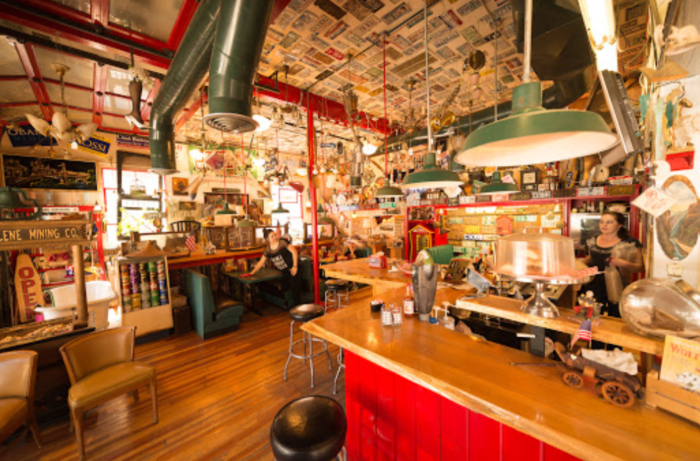 This town also happens to be home to the most whimsical restaurant you’ve ever stepped foot in. 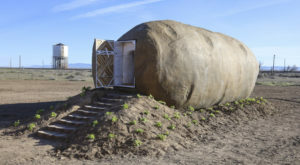 Prepare to fall in love with all of this unique eatery’s strange quirks. 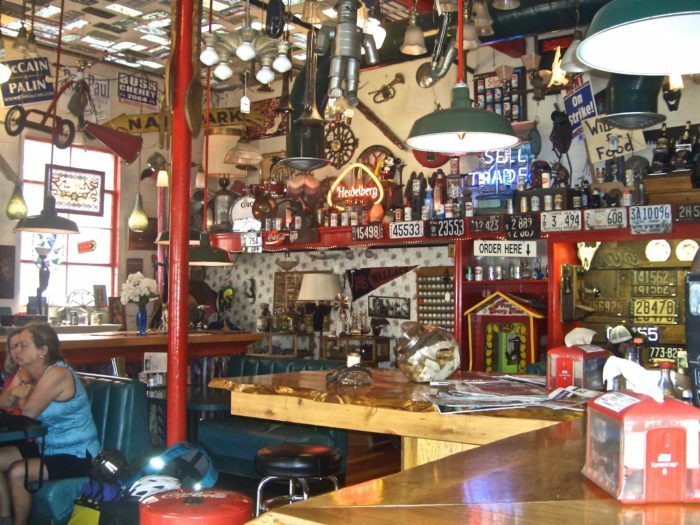 Located in the historic mining town of Wallace is a kooky restaurant called The Red Light Garage. 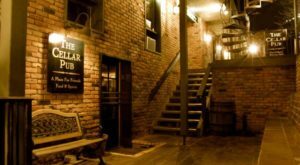 This place is a must-see, not only for their delicious food but for their eclectic decor as well. As soon as you walk through the doors you'll be in utter amazement of the Red Light's interior. This place contains every type of decoration and knick-knack imaginable. You'll be too preoccupied looking at it all to take a seat. As you can see, this isn't just your run-of-the-mill restaurant. 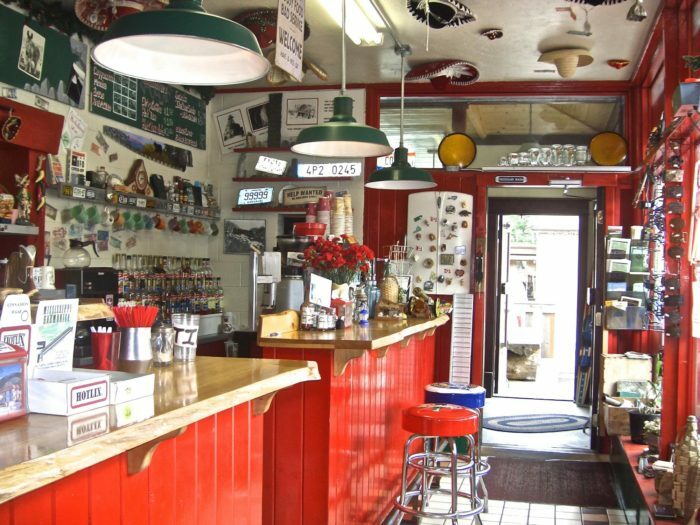 Here you'll find all sorts of interesting antiques and memorabilia. Many of the antiques are for sale so go ahead and make an offer! 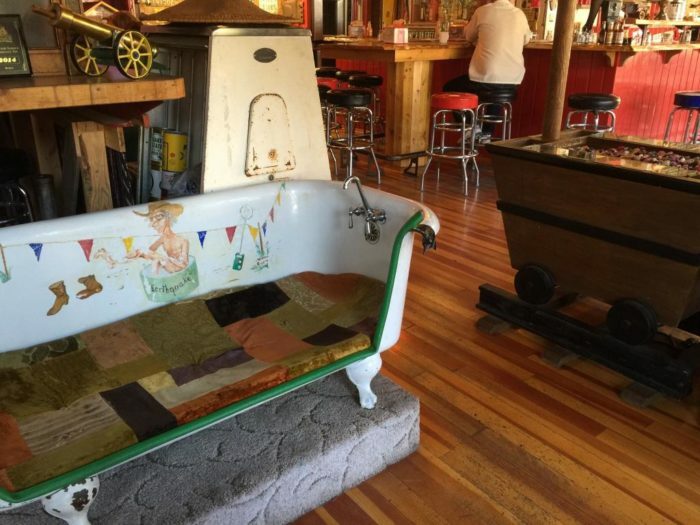 Who wouldn't want a sofa-bathtub? The sheer amount of items is almost dizzying. You'll never run out of things to look at, that's for sure. But what about the food? 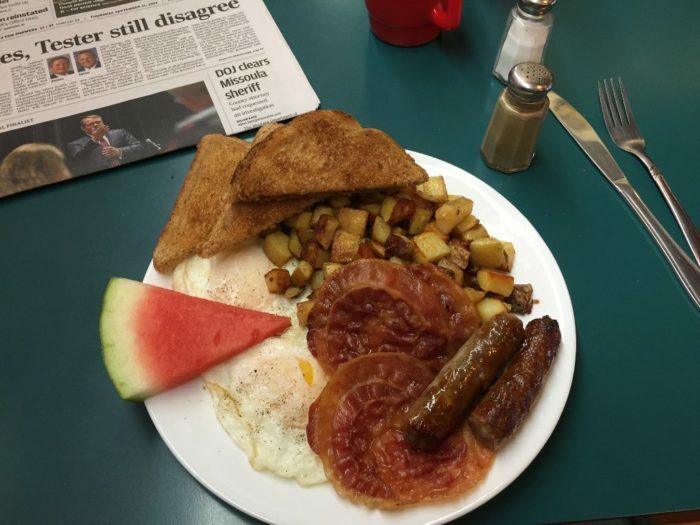 The Red Light serves up your typical greasy spoon fare. 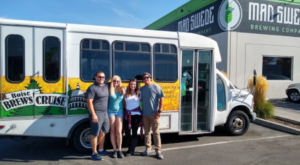 They serve breakfast, lunch, and dinner seven days a week. 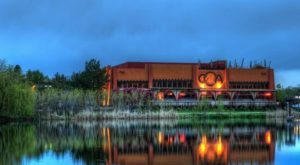 With hearty portions and a menu full of comfort food, you're bound to leave satisfied. 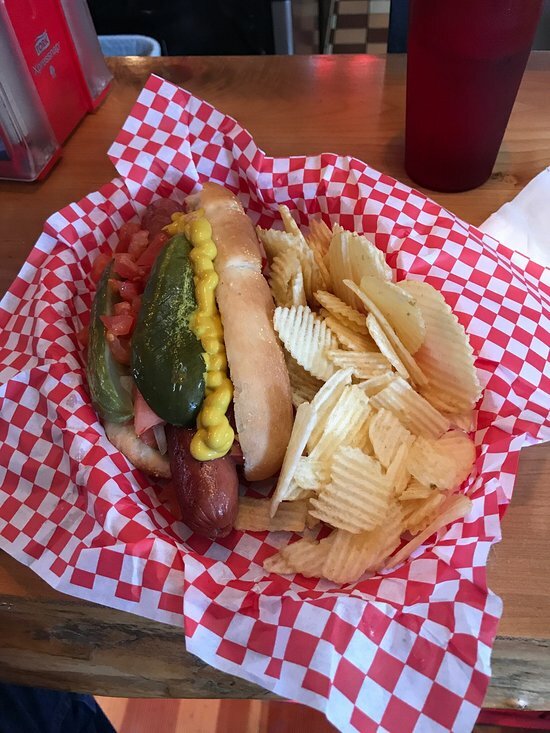 They have all your favorite foods on the menu including burgers, hot dogs, tacos, nachos, burritos, and much more. 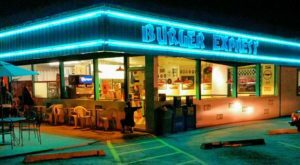 They also boast the "best milkshakes on I-90 in between Seattle and Boston", so don't leave without ordering one for yourself. 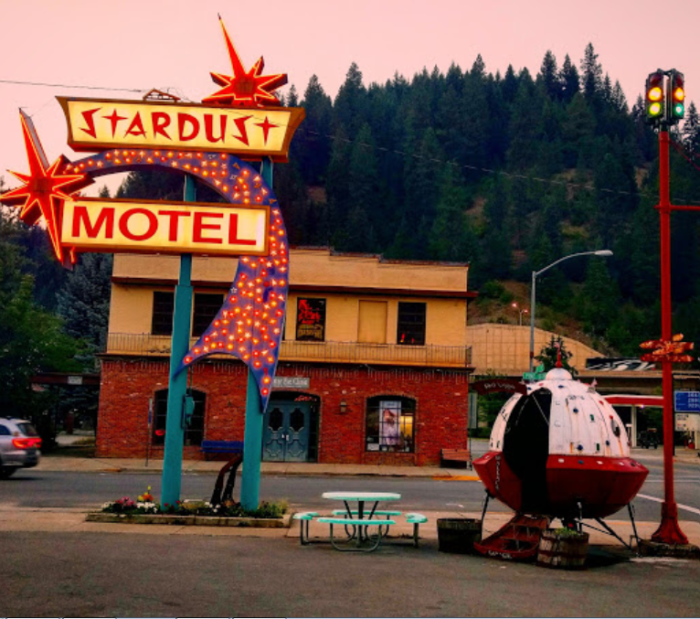 Idaho is no stranger to quirky little restaurants, but this might just be the most whimsical of them all. The Red Light perfectly embodies the friendly and unique atmosphere that Wallace is known for. 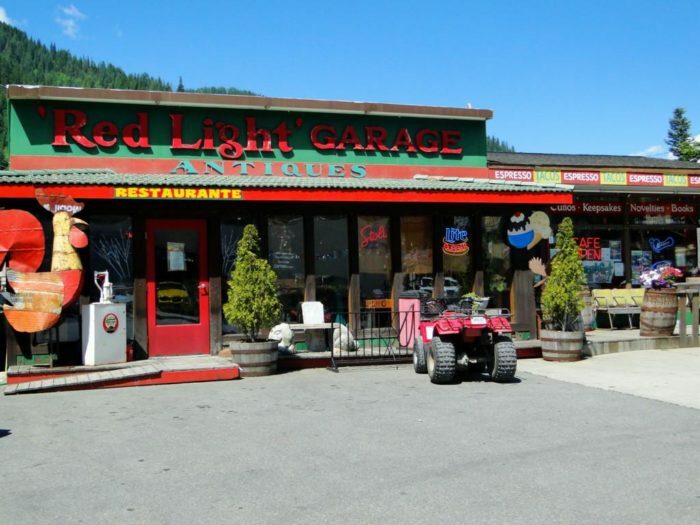 You'll find the Red Light Garage at 302 5th St, Wallace, ID 83873. They are open 8:00 am to 8:00 pm every day. Have you dined at this whimsical restaurant before? 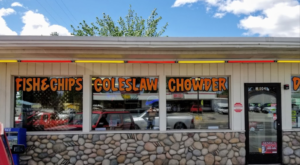 Idaho is home to some truly strange places to eat, that’s for sure. 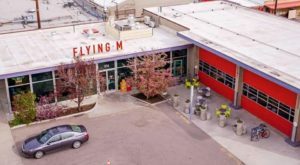 Check out these 14 Most Unique Restaurants In Idaho for more amazing eateries like Red Light Garage.